Very clean for an 03 and man does this thing move! Stage 5 built trans with 1056 torque converter, .30 over injectors, sportsman CP3, lift pump, efi custom tunes, 3" downpipe to 4" cool duals, intake, boost fooler, tierod sleeves, pitman and idler braces, merchant trans and transfer case braces and pump rub kit. Probably in the 600whp neighborhood and good for 12s in the 1/4 mile. 3" lift with 285s. New brake lines and I'll have APR head studs done for asking price. 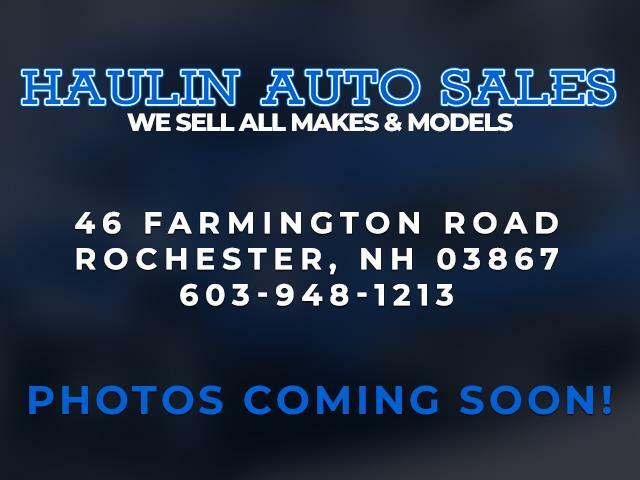 Visit Haulin' Auto Sales online at haulinauto.com to see more pictures of this vehicle or call us at 603-948-1213 today to schedule your test drive. Message: Thought you might be interested in this 2003 Chevrolet Silverado Classic 2500HD.